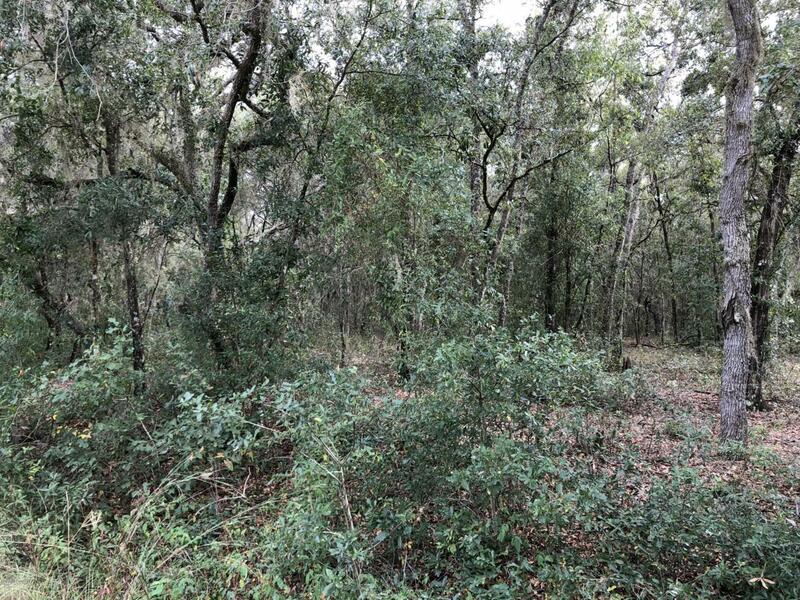 Large parcel of land (12.27 +/- acres) waiting for you to build your new home. Bring your horses! This property is zoned AG. Short drive to Palatka, Gainesville and Ocala.